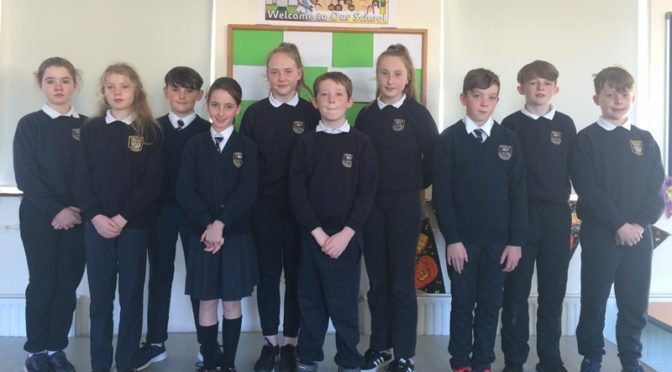 Student Council: Congratulations to the boys and girls from R3-R6 who were elected to the Student Council. R6: Aoife Dunlea and Oisín Holmes; Sinéad Cusack and Matthew Walshe. We send our best wishes to the Student Council for the coming school year. 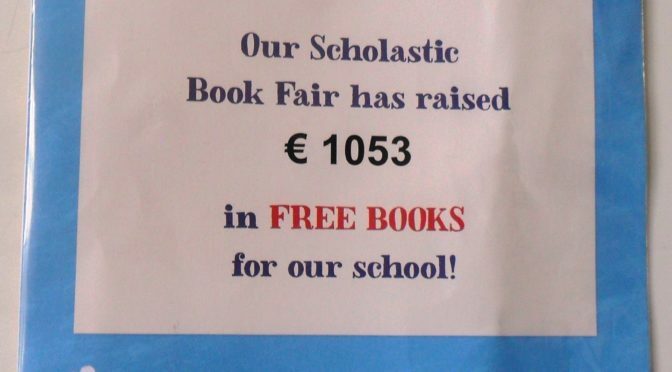 We had a very successful Book Fair!